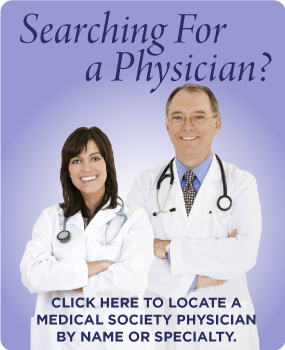 The Mediation and Medical Ethics Committee of the Medical Society of Mobile County (MSOMC) has been established to review and assist with issues and inquiries that patients have with physicians. 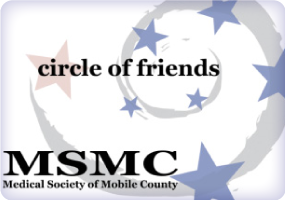 The Committee is comprised of physician members of the Medical Society of Mobile County who represent various specialties of medicine. They donate their time to review and attempt to resolve complaints and inquiries regarding physician members of the MSOMC. There is no cost for this service. The Committee meets on a regular basis and attempts to resolve problems, misunderstandings, communication difficulties and the like. They earnestly attempt to render the most unbiased, impartial and honest medical decision possible. In the case of a request for a review of fees, the Medical Society has no legal authority to either set or control fees, but the Committee will give its opinion as to usual, customary and reasonable fees in this area. In all cases THE OPINION OF THE COMMITTEE WILL BE ADVISORY ONLY. MSOMC has no authority to require you or your physician to accept or comply with its advice. Once the complaint is received, the Committee will write to all physicians, hospitals, and/or health care facilities involved, requesting copies of medical records, x-rays (if pertinent), and other necessary information. When this information is received, a meeting will be scheduled and the complaint will be reviewed. Complainants will be notified by mail of the results of the meeting. The entire process may take eight weeks to three months. The Committee’s review is quite thorough and complete and requires this time period. At no point during the initial review process will it be necessary for either the complainant or the physician to appear before the Committee. All communication will be done by letter. Should you have any further questions about the Mediation and Medical Ethics Committee, feel free to call the Medical Society offices and ask for the Executive Director at (251)476-9494.